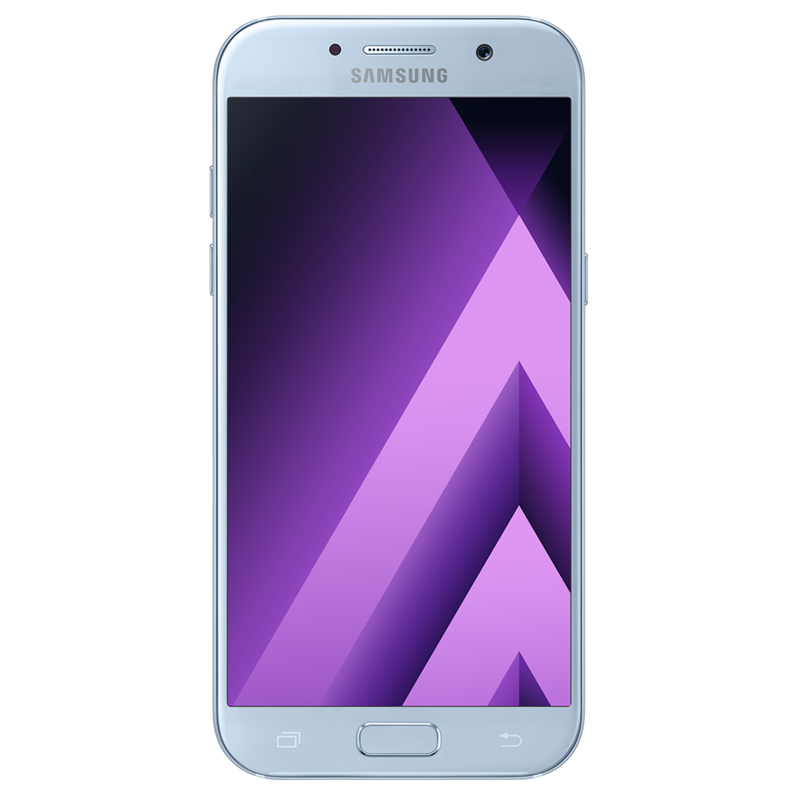 The Samsung Galaxy A5 (2017) was released in January 2017, featuring a Mali-T830 GPU, with 3GB RAM and 32GB internal memory. 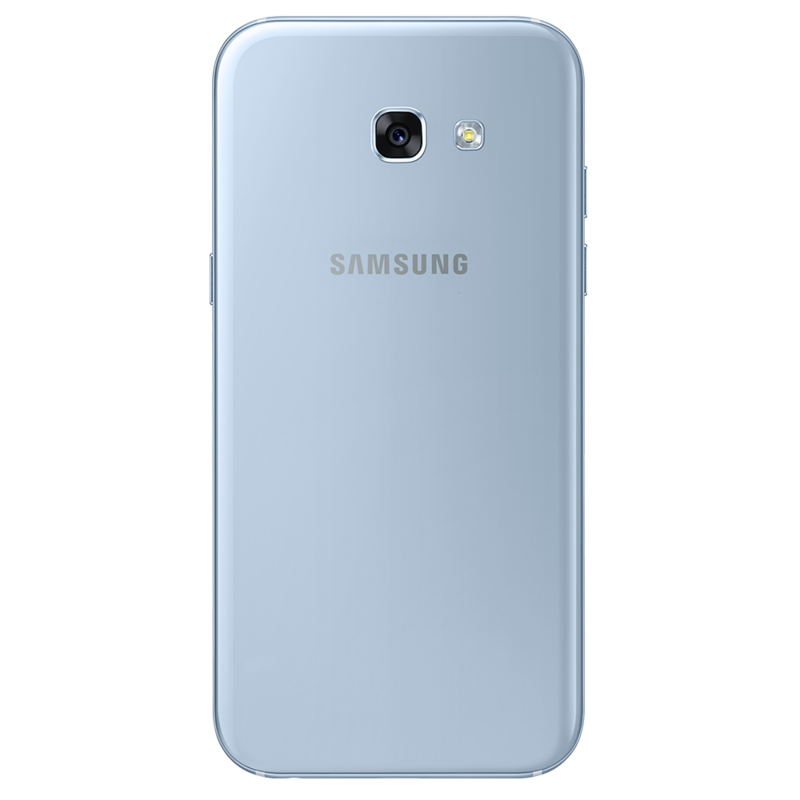 Like many new Samsung smartphones, the Samsung Galaxy A5 (2017) is IP68 rated for dust and water resistance. The Samsung Galaxy A5 (2017) also boasts an ‘always on’ display, showing a clock and notifications on-screen, even in standby mode. If you have a Samsung Galaxy A5 (2017) that requires repair, then samsungrepair.com is all you need. Screen replacement is the most common repair we undertake, however, we also replace batteries, charger ports and cameras. All samsungrepair.com technicians are fully trained, and we only use genuine Samsung parts. We come to you, at home or at work – all we need is a safe place to park.